Play with friends on the cheap. Games with Gold has gone nuclear. Maybe they heard the cries of impoverished co-op gamers everywhere. Maybe somebody down at Microsoft accidentally hit the "Slash Prices" button. Maybe it's been a while since the last Steam sale and everybody's getting really antsy around all these full priced games. Regardless of the reason, both the Xbox One and the 360 are getting tons of love this month with some sick discounts on killer co-op games. Major Nelson, known 'round these parts as "The Xbox Herald," has the main scoop on these deals posted on his site. But, if you're here for co-op stuff, I've got the rundown. On the Xbox One side of things, we've got LEGO The Hobbit, LEGO Batman 3 Beyond Gotham, LEGO Marvel Super Heroes, Diablo III Reaper Of Souls, FIFA 15, Plants Vs Zombies Garden Warfare, and Dragon Age: Inquisition. Each title is anywhere from 40% to 75% off, which is something we're more used to seeing on the PC side of things. Not to be outdone, the 360 stands pretty tall, with a few additional games guillotined pricewise. Diablo III Reaper of Souls is likewise on sale, as is LEGO Batman 3: Beyond Gotham, LEGO The Hobbit and FIFA 15. 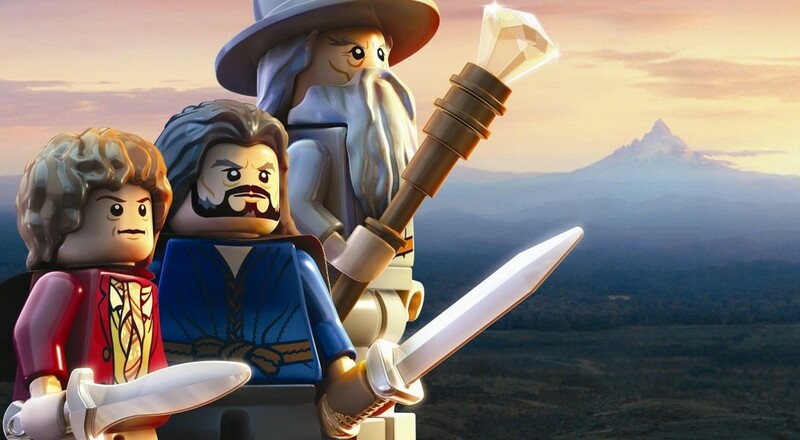 The LEGO brand is pretty strong with previous gen, as LEGO Marvel, LEGO Lord of the Rings, LEGO Batman 2, and LEGO Harry Potter 5-7 are all offered up for discount. 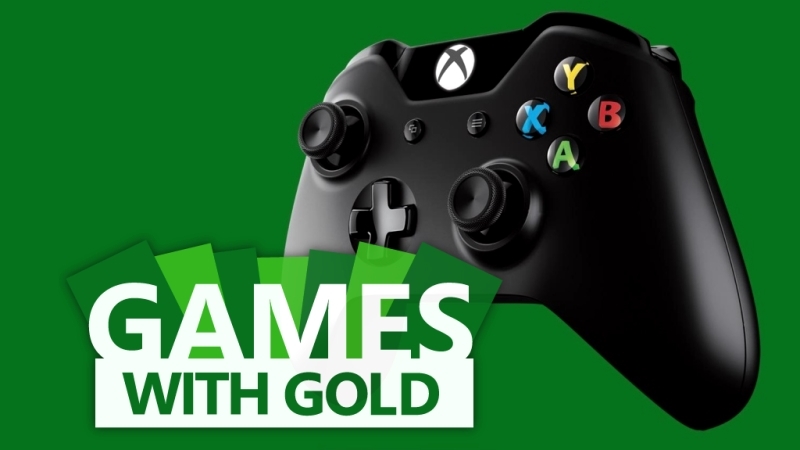 So, if you have Xbox Live Gold and a huge penchant for LEGOs, then I guess you're covered. While the sale isn't co-op focused persay, it does contain plenty of sweet co-op deals for us enthusiasts. The sale expires on the 6th of April, so hop on those consoles if you want to take advantage of these deals. Page created in 0.5467 seconds.